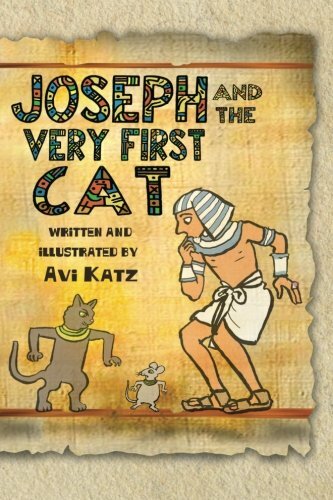 Avi Katz was born in Philadelphia and immigrated to Israel at age 20. Though perhaps best known as the illustrator and cartoonist of the Jerusalem Report since 1990, he has illustrated some 200 books in Israel and America. His books have won awards, including the Hans Christian Andersen honors and the National Jewish Book Award. He is active in the international Cartooning for Peace organization.